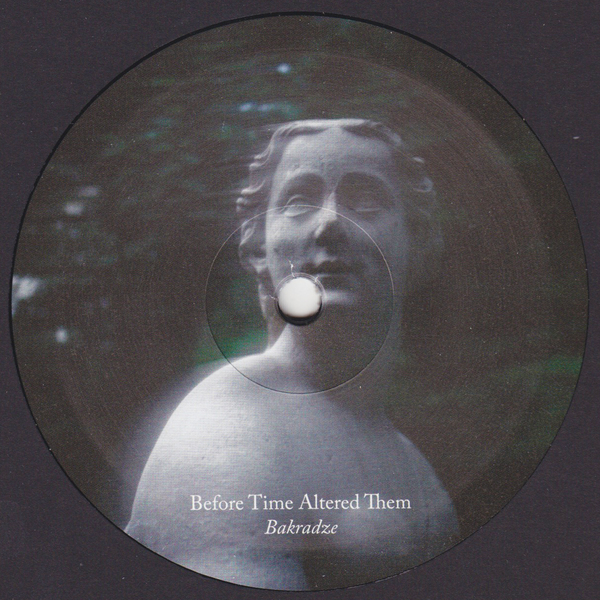 [Gacha] Bakradze gyrates between deep house and trancing electro on his debut for the vinyl-only Transfigured Time label. 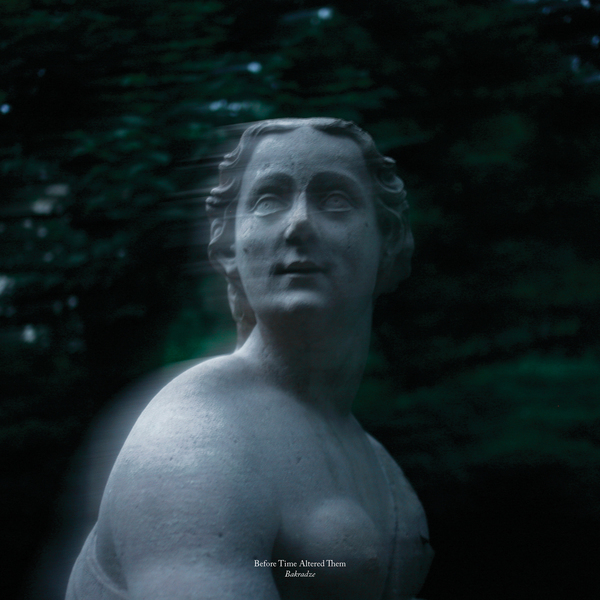 From Sea of Steps' sub-currents and midnight chords, the session sweeps back and forth between whirring electro-trance mechanics in Never expect Power, to bumpty astral techno in 'Water Cannon'. Flipside's got the rolling, Martyn-style breakbeats and arcing pads of Hand, plus an extra deep and wide remix of Sea of Steps by his fellow Georgian producer, HVL.